This all-new emotional rollercoaster stars fan-favorites Max and Chloe, and picks up after the critically-acclaimed game! 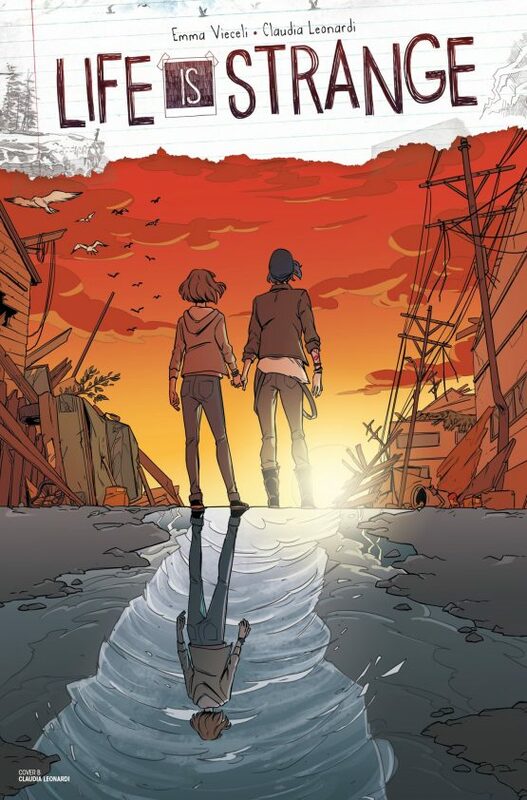 Torn between universes, can a splintered Max reckon with the sins of Arcadia past… and is there any future for Max and Chloe when time itself is against them? Vieceli stated that she too had fallen for Max and her incredible story since the very first episode, and understands that handling a story with divergent paths, ones personal to players, bears plenty of creative responsibility. One of the wonders of the series is that every player may have taken Max and Chloe on a unique journey, and so distilling their possible futures into one mini-series is a huge thing. Importantly, as with the game, it must always be remembered that what we’re creating here is one possibility out of many. I’m excited with the story we’ve opted for, and I hope readers will be too! Life is Strange is a game with narrative elements that continues to resonate with fans. Even with the release of Life is Strange 2: Episode 1, there is still an ongoing discussion about the current state of both Max and Chloe. 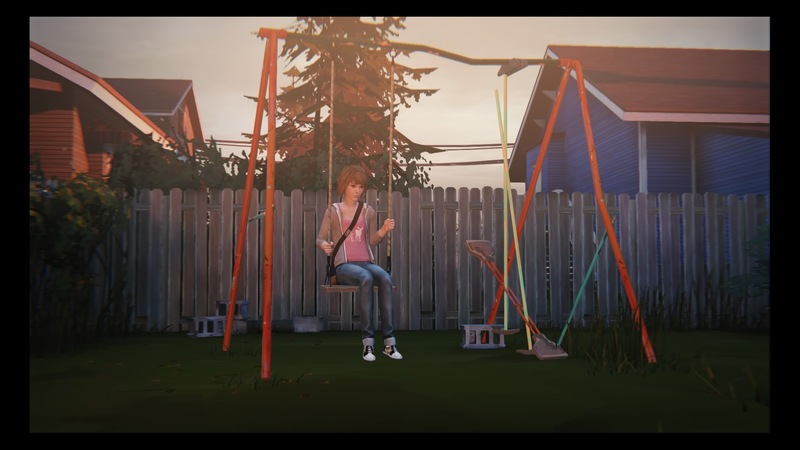 Are fans excited to discover a new story within the first Life is Strange? Let us know in the comments.